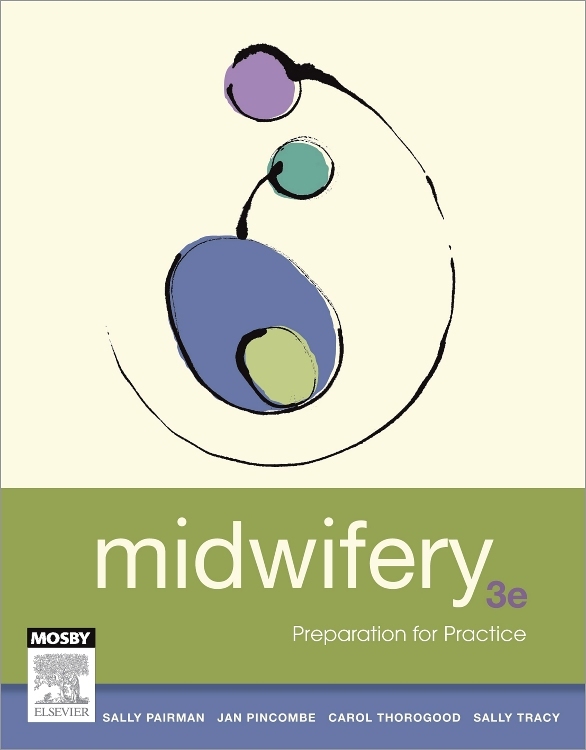 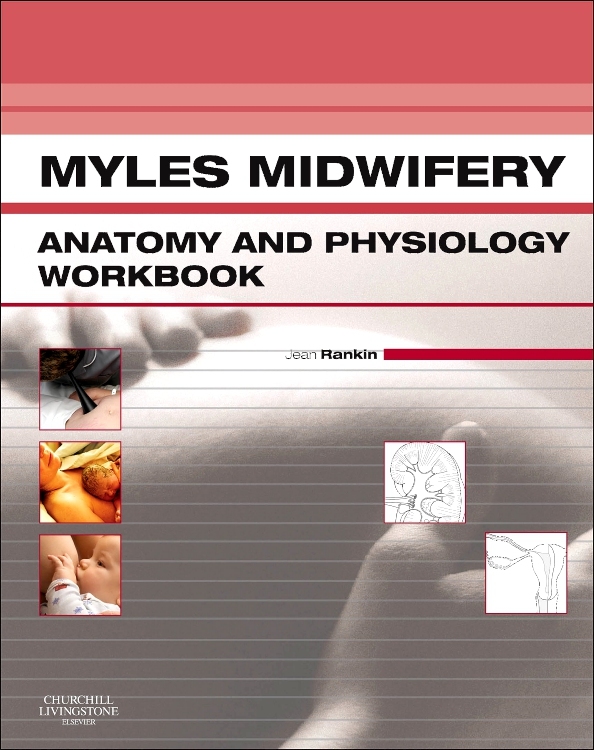 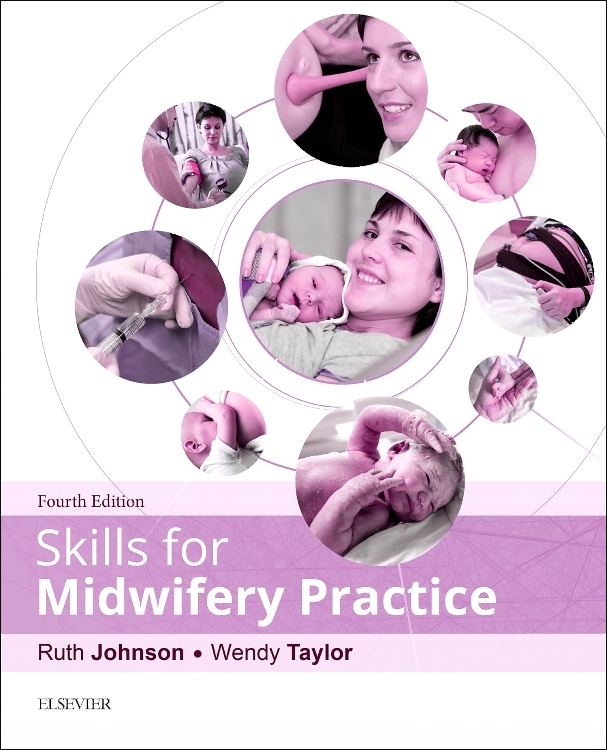 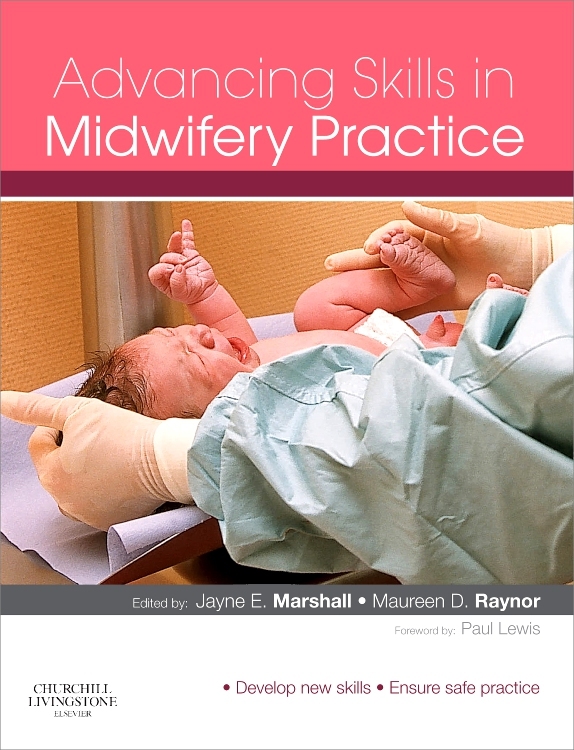 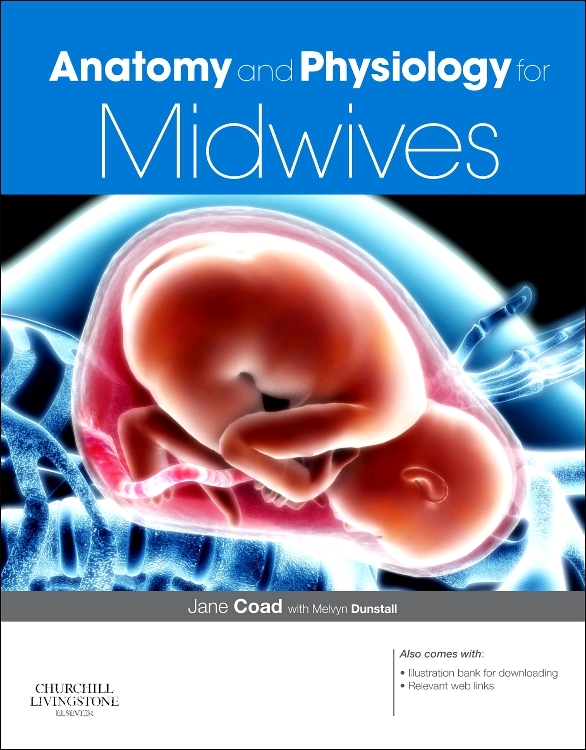 The second edition of the popular Midwifery Essentials series continues to help readers understand and master a range of core issues safely and with confidence! 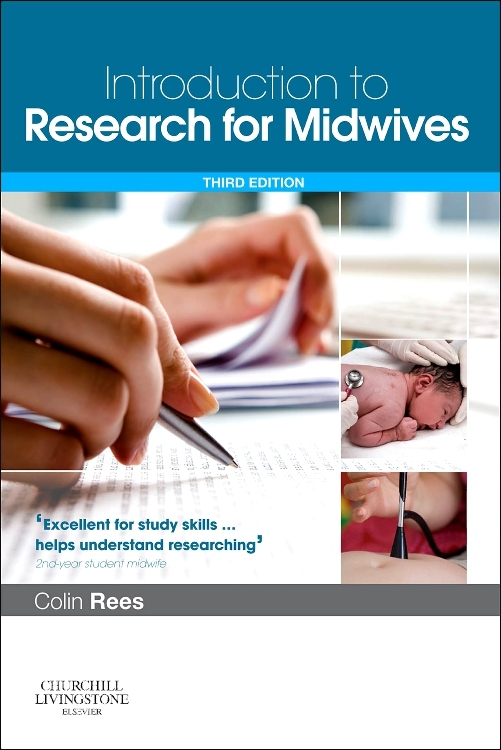 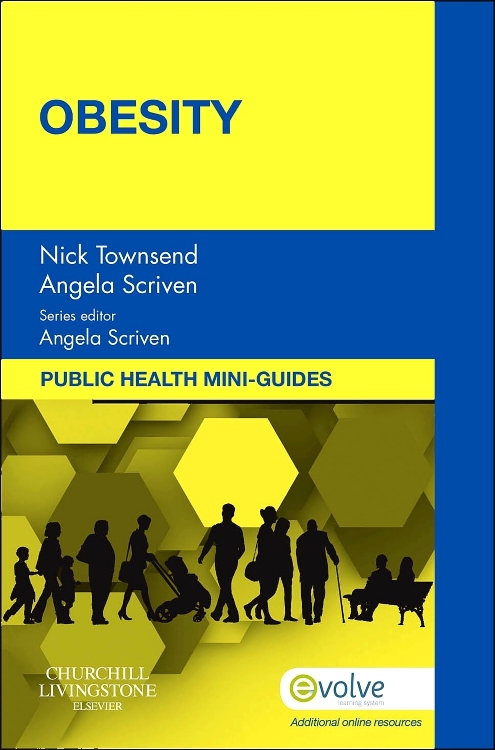 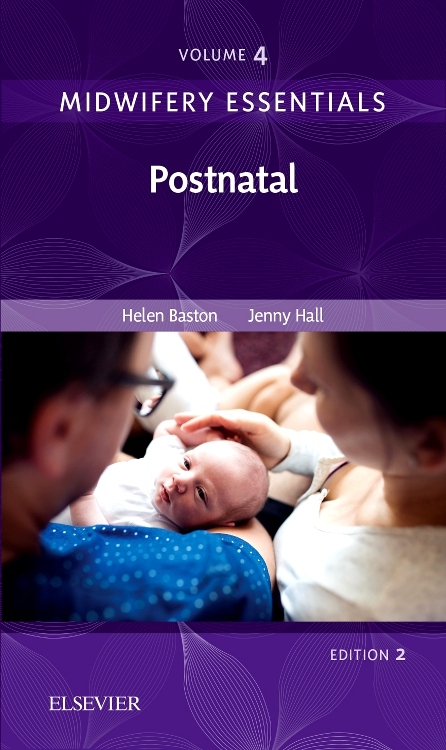 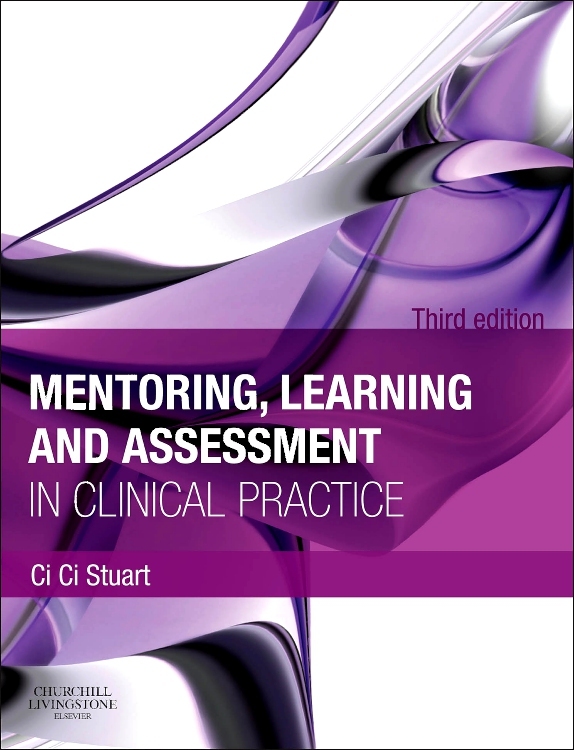 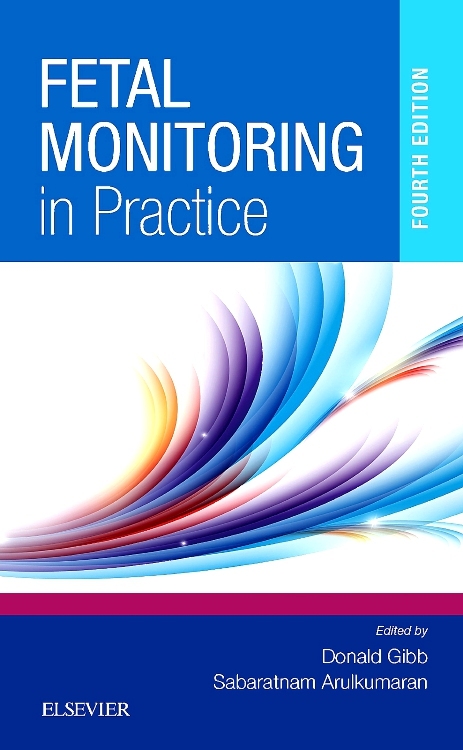 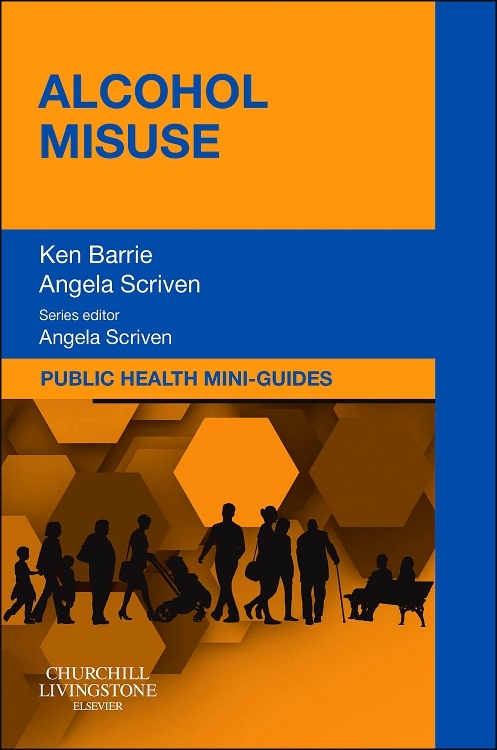 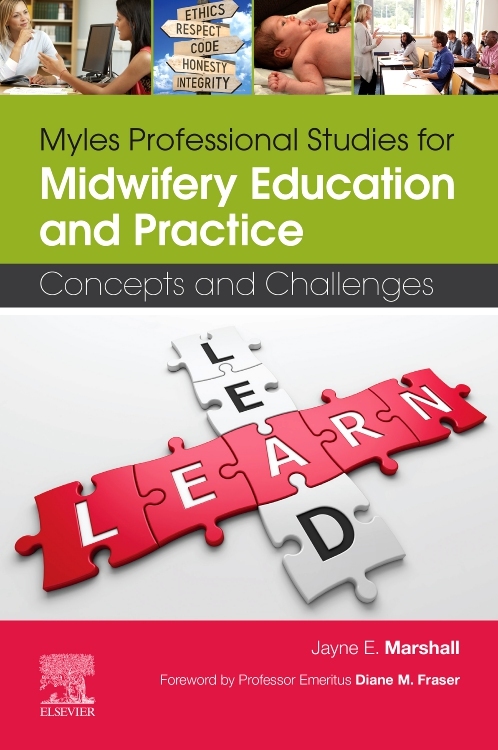 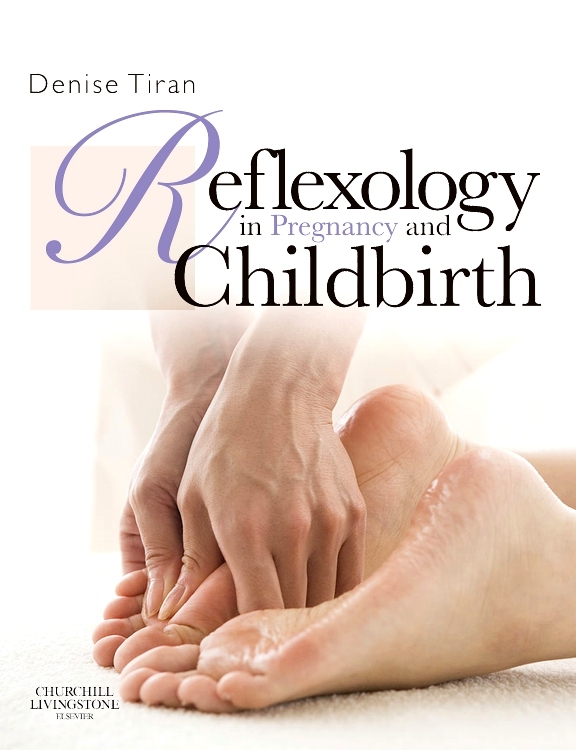 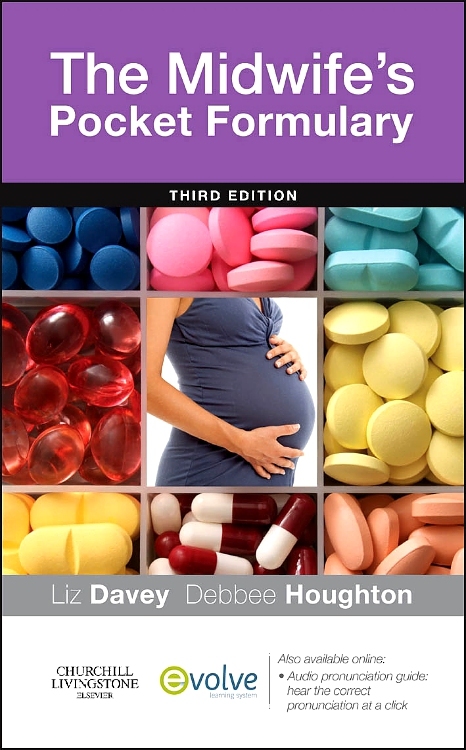 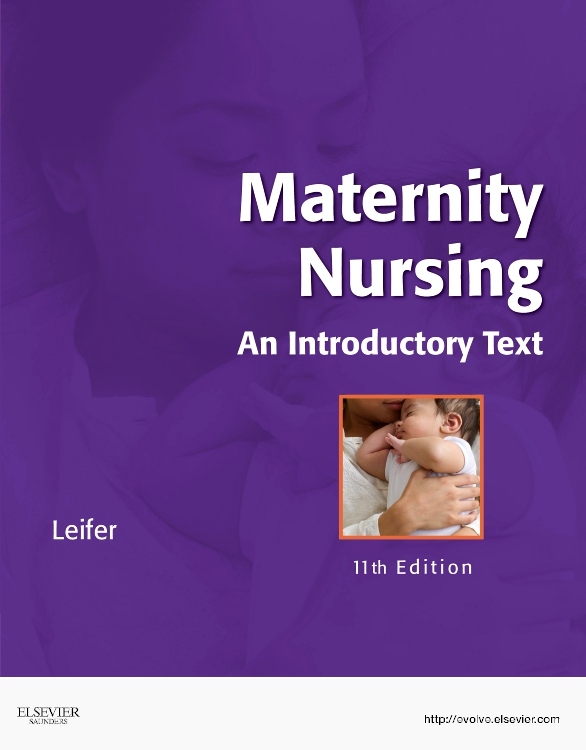 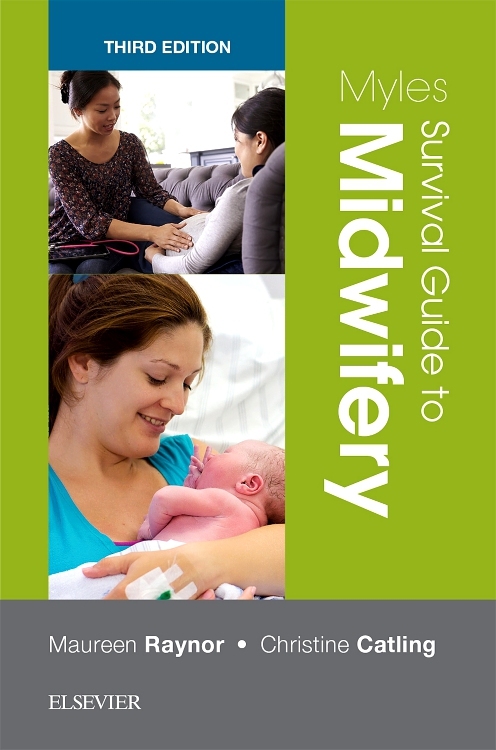 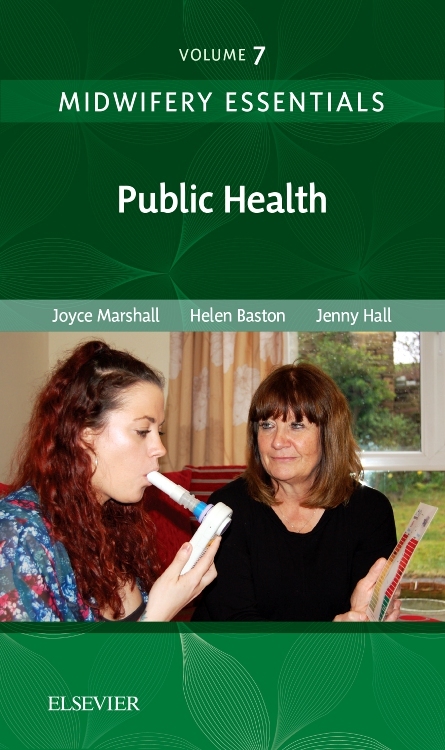 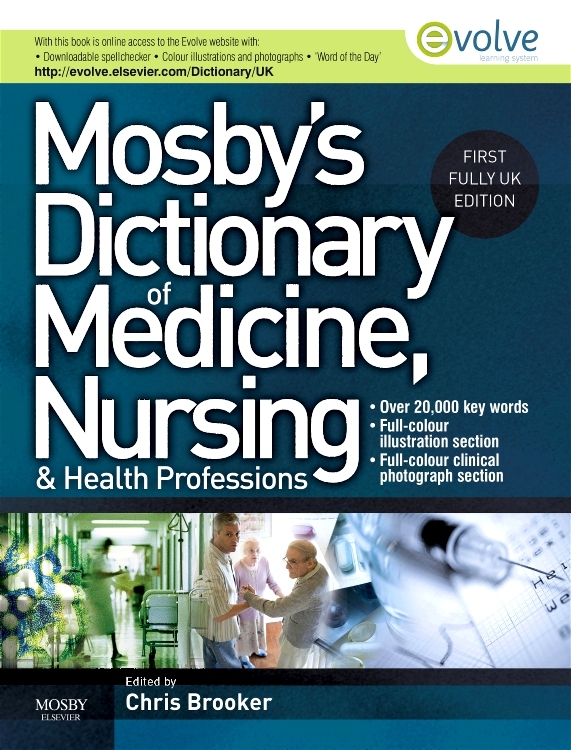 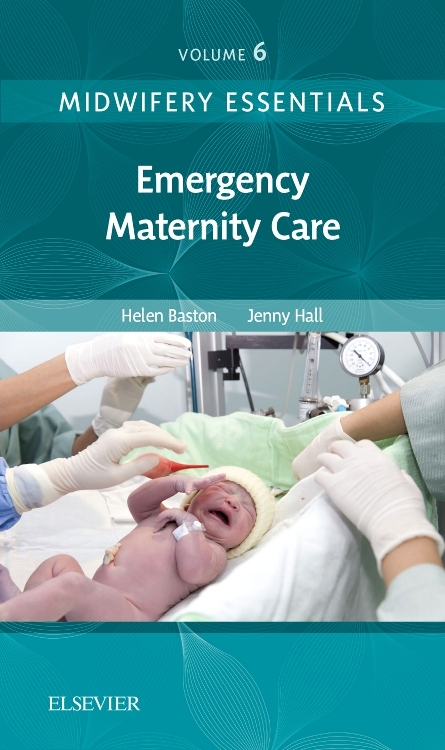 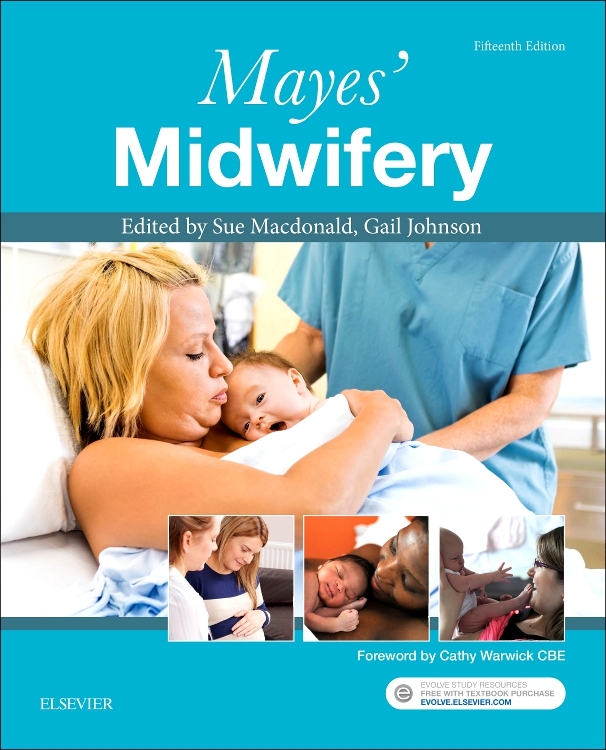 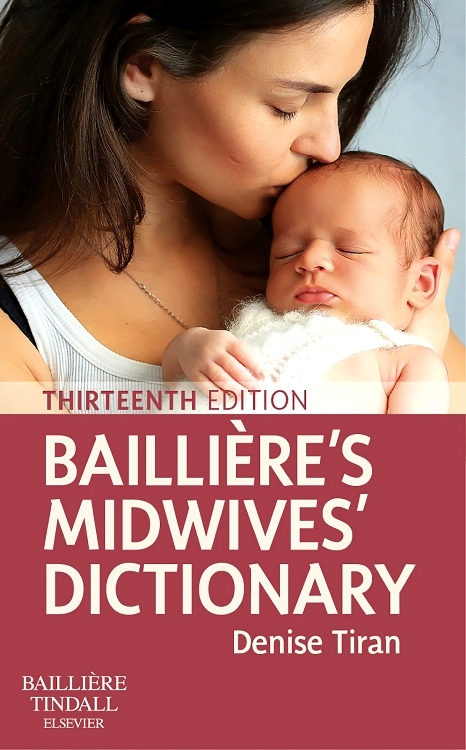 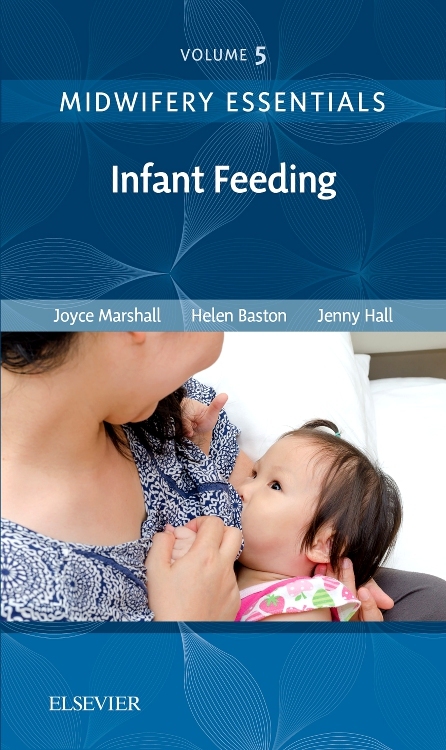 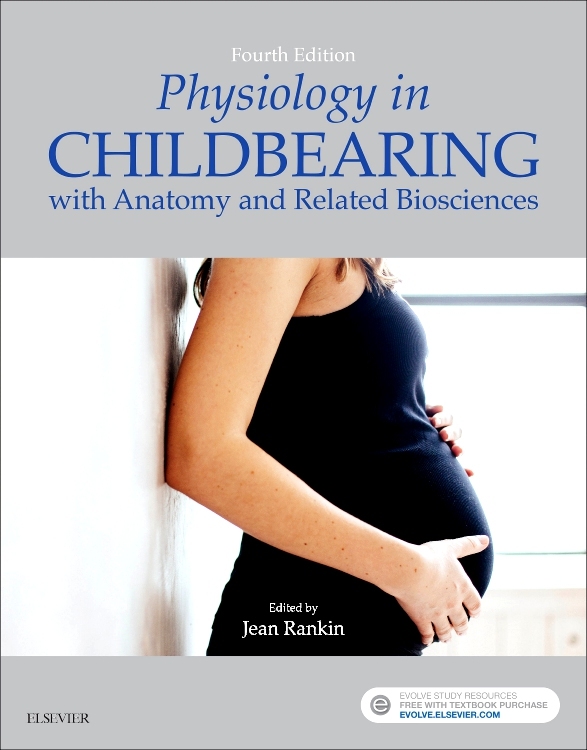 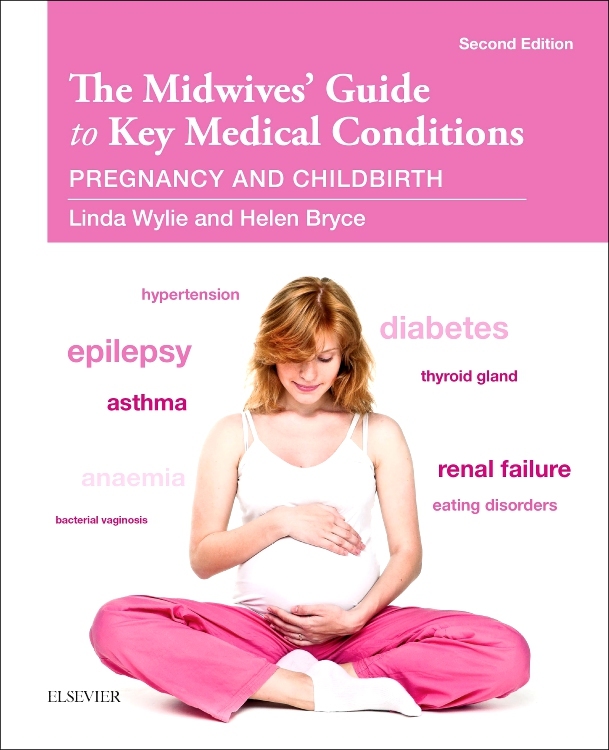 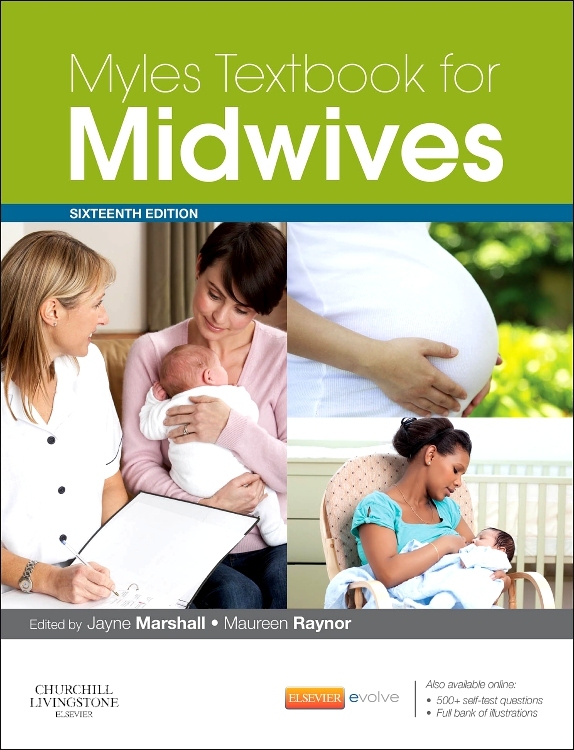 Written by leading midwifery academics, each book in the series provides a user-friendly source of information which has been fully updated throughout to reflect the latest evidence-base for current practice. 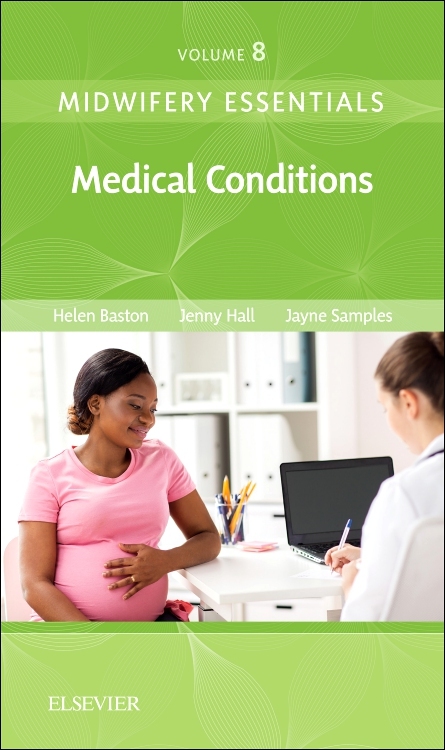 Now with an improved design to make learning as easy as possible, each paperback in the series focuses on the importance of communication and contemporary women-centred care and presents helpful ‘scenarios’ to encourage debate and reflection. 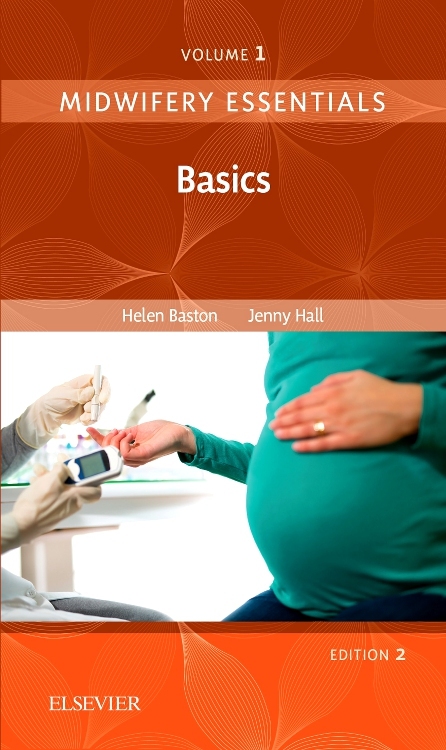 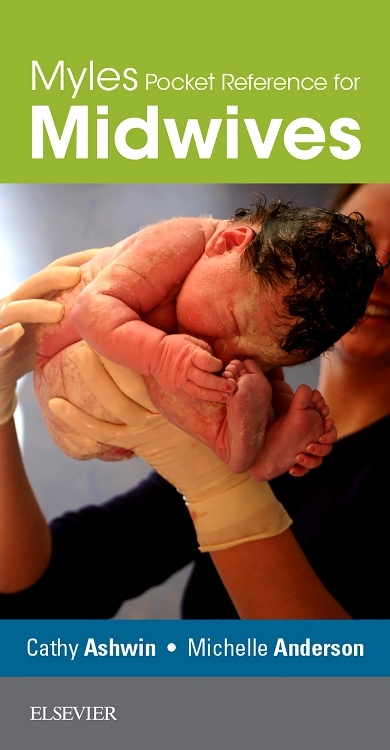 The Midwifery Essentials series is ideal for all midwives – whether qualified or in training – and is also helpful to nurses and HCAs working in the maternity environment.